The precious Pearl is all about wisdom through experience, purity, and integrity. 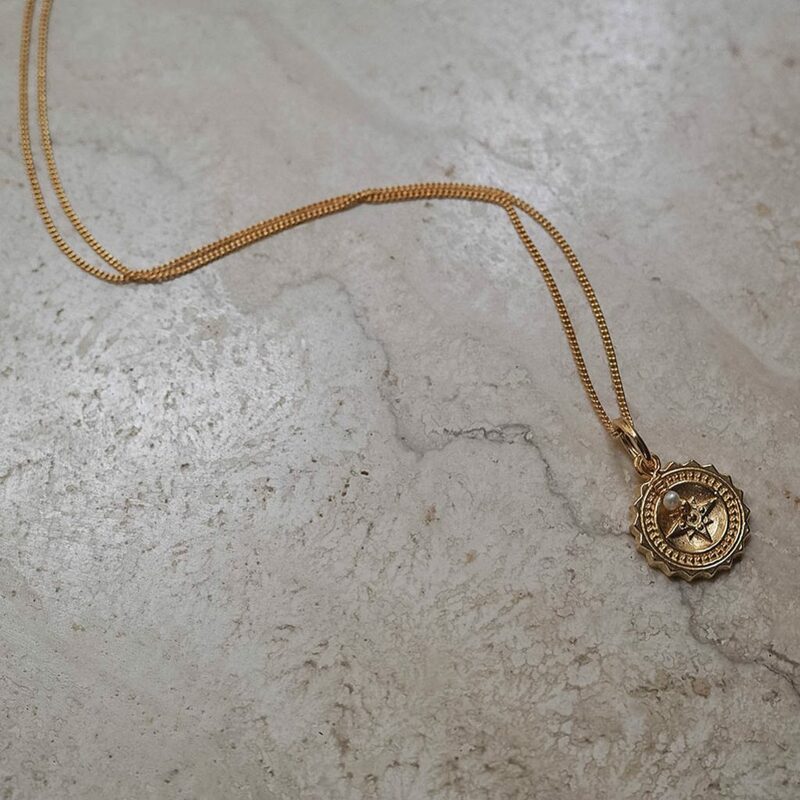 Follow your path with this solid carved Compass Midi Initial Pearl Necklace Designed in collaboration with blogger and photographer Stylonylon. 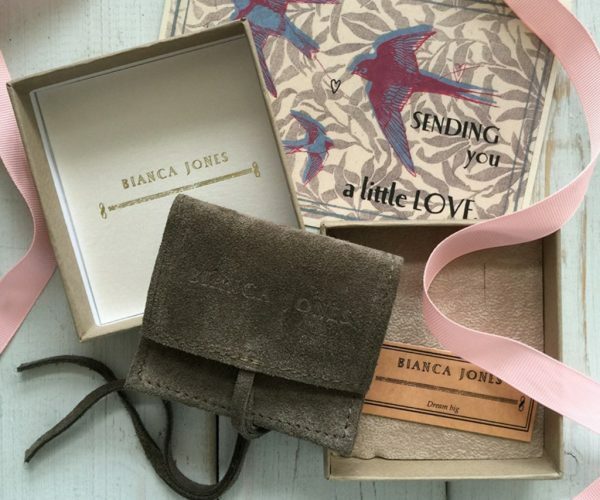 The most meaningful gift for those setting off on a journey near or far. 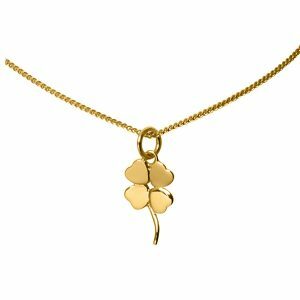 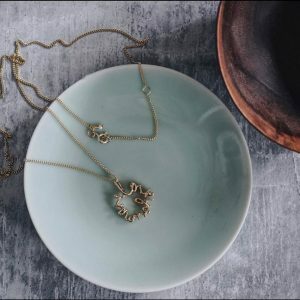 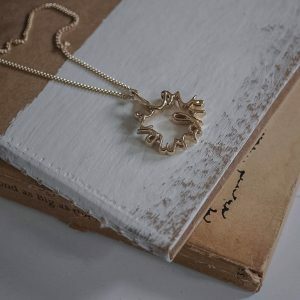 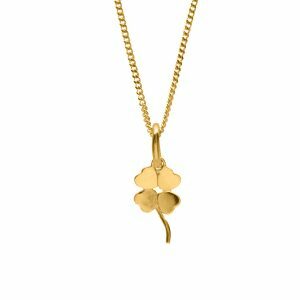 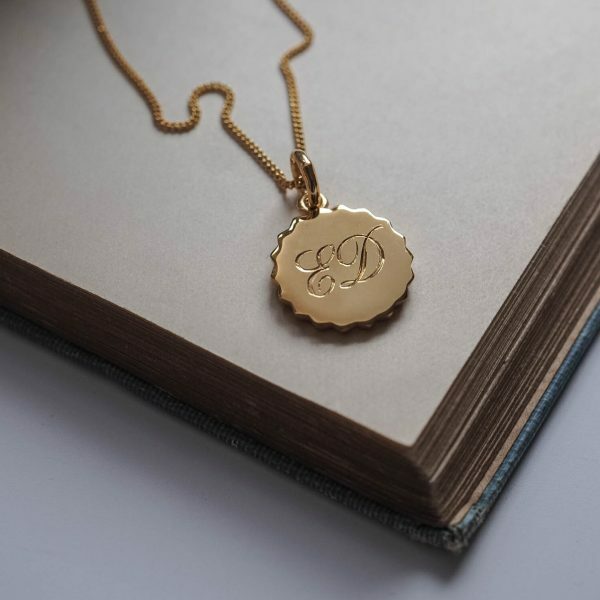 We believe in the power of symbolism, and when wearing jewellery which holds significant meaning, it can create protecting forcefields of love, strength, and knowledge around you. 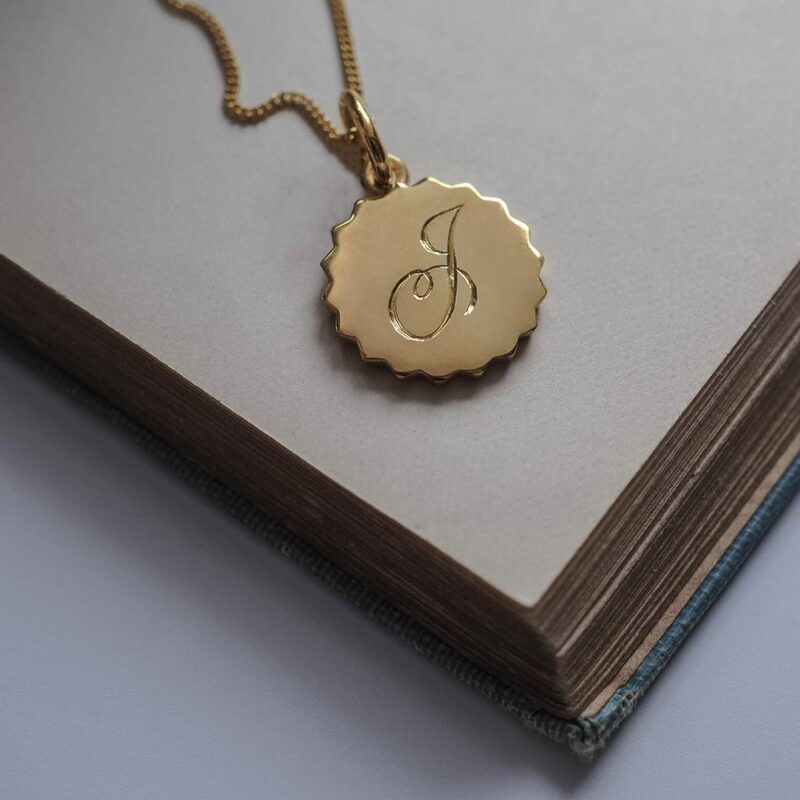 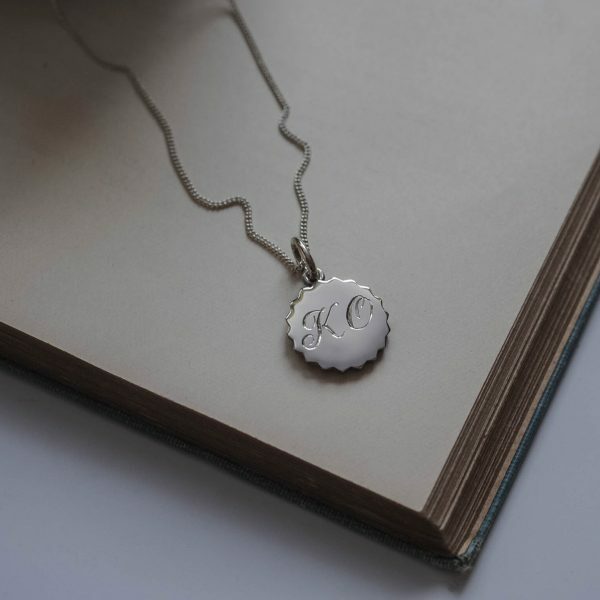 Our Compass Midi Initial Pearl Necklace is hand engraved on the reverse with up to two initials of your choice. Encourage and inspire the one you love most to find the confidence to go on wild adventures and to ‘find yourself’. 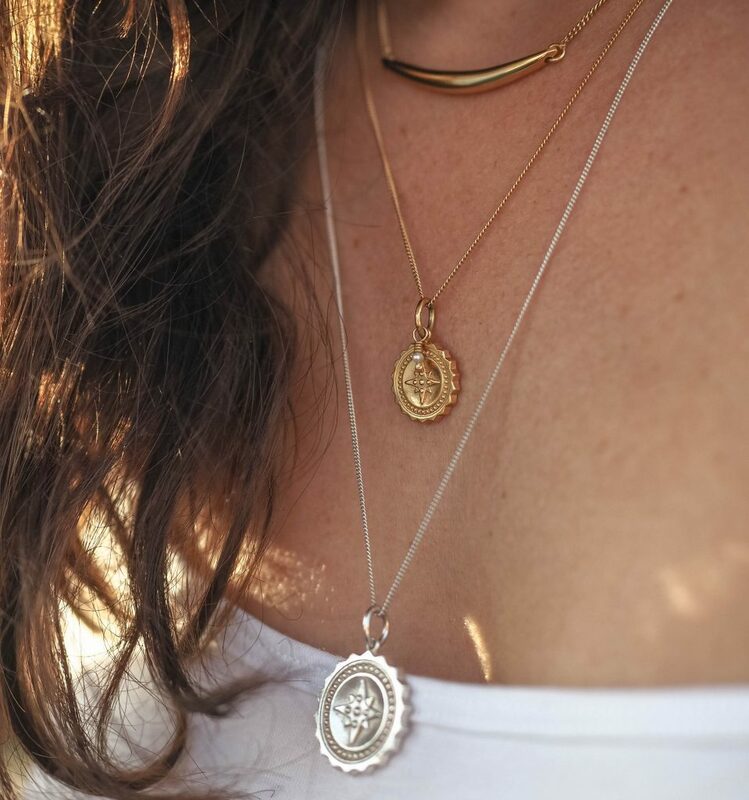 The precious Pearl is all about wisdom through experience, purity, and integrity. 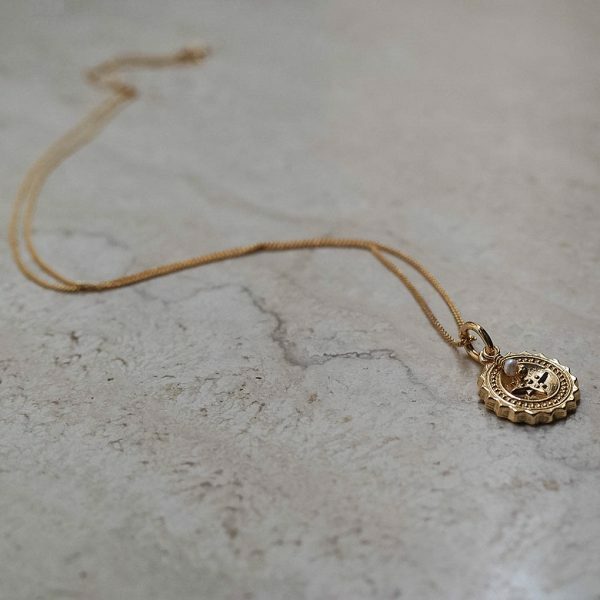 Compass Midi with Pearl Necklace for that special someone. 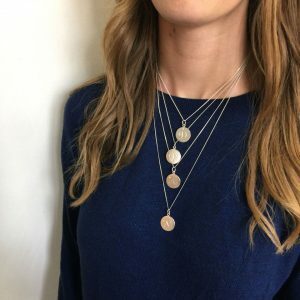 Your Compass Midi with Pearl Necklace comes on a curb chain with a pretty Freshwater Pearl hand-tied by the clasp. 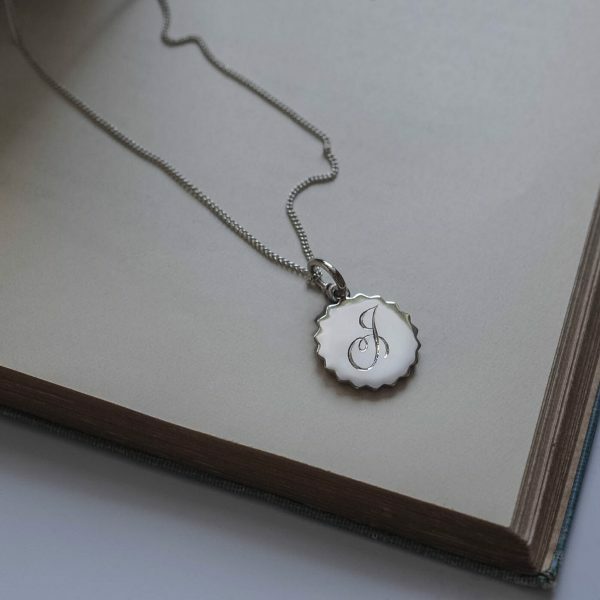 Hallmarked with our maker’s mark, the Assay office, the date and purity of the Silver or Gold. 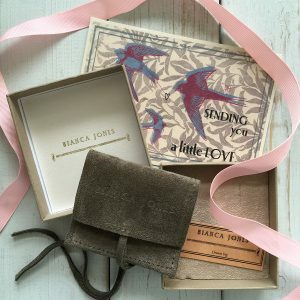 We love gift giving – please see the packaging tab above for more on how we will package your Compass Midi with Pearl Necklace.